As with all working machinery, your heat pump will need occassional maintenance, including cleaning the coils inside. Don't like the look of your energy bill? 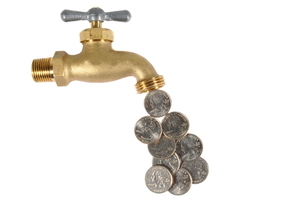 Heat pump water heaters can save you more than 50 percent off your bill a year. 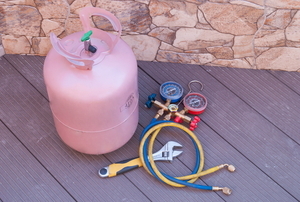 Adding freon to your heat pump is dangerous if done incorrectly. If you want to do it yourself, you should carefully follow these four steps. 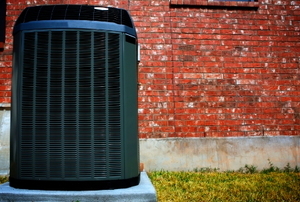 An electric heat pump is one of the most efficient home heating systems you can choose. Find out why! 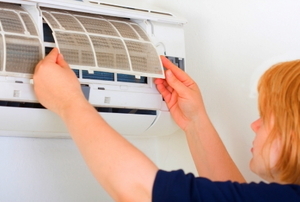 Learn how to fix the problem of persistent smells coming from your heat pump. 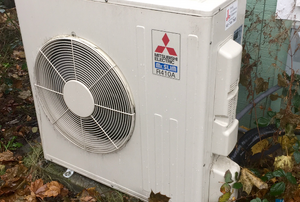 Temperatures below freezing bring the risk of a frozen heat pump, so with winter coming, it a good idea to know how to thaw one. 4 solutions to common problems. 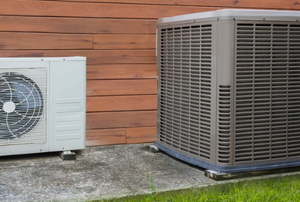 Installing a ductless heat pump system is easier than installing many other air-exchange heating systems. Learning how to repair your own residential heat pump is a valuable skill that all homeowners must possess. 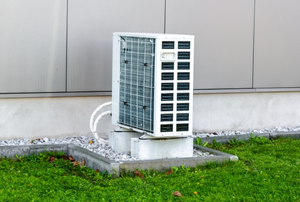 How Much Does Freon for a Heat Pump Cost? 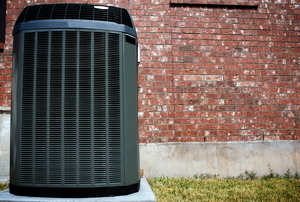 When it comes to heat pumps, there are characteristics that you only find in one system and not in another.